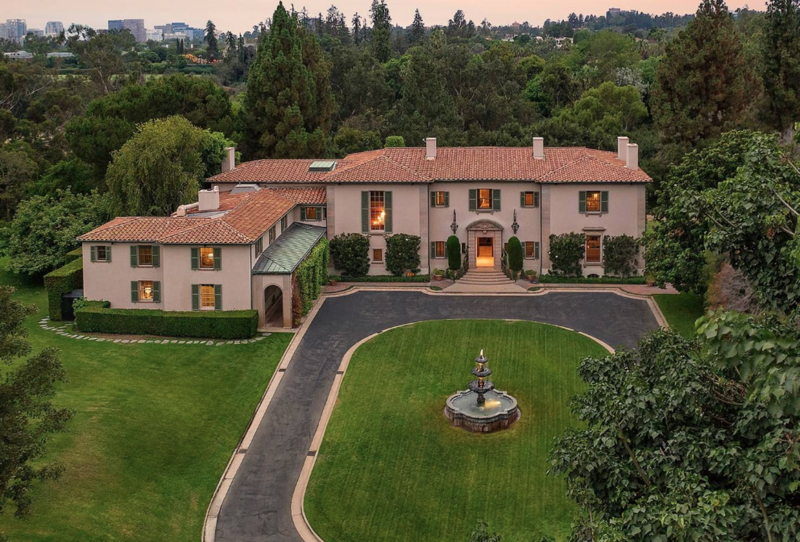 Dubbed “Owlwood”, this historic 10-acre estate was once the home of Sonny & Cher as well as Tony Curtis. 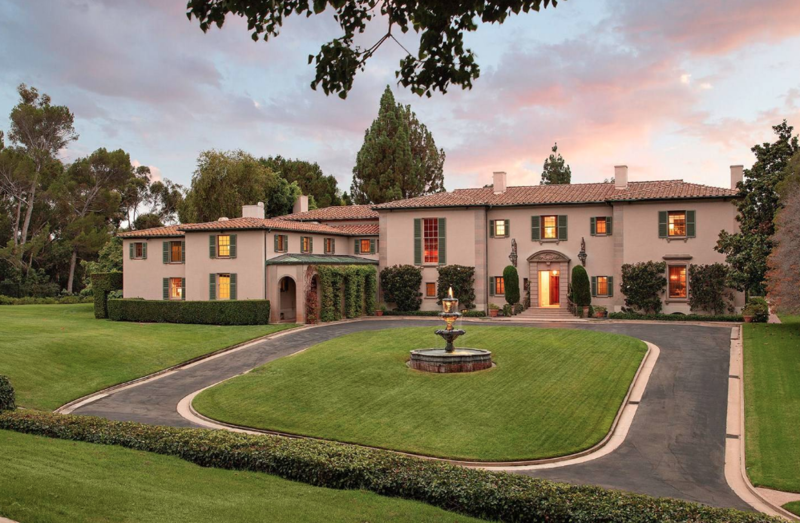 It is listed at 141 S Carolwood Drive in Los Angeles, California and was designed by renowned architect Robert D. Farquhar in 1936. 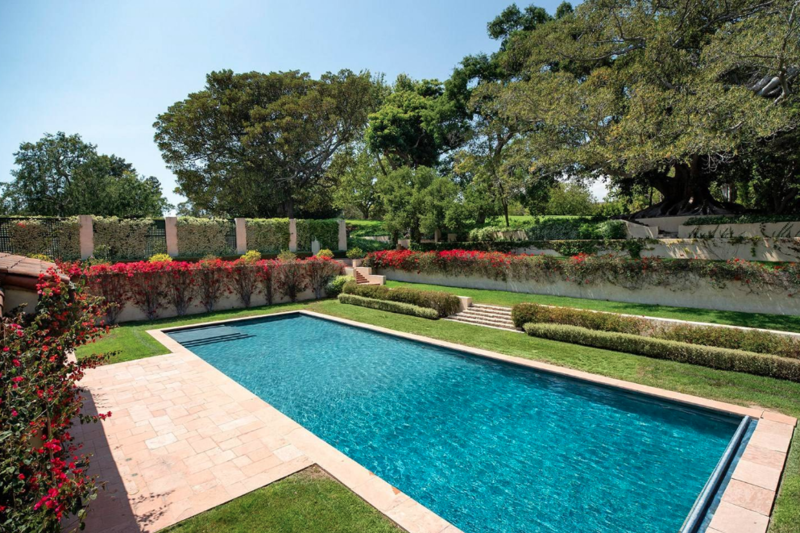 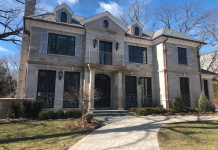 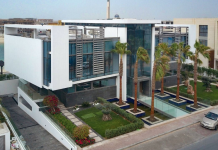 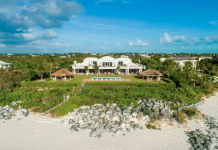 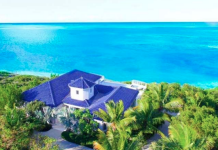 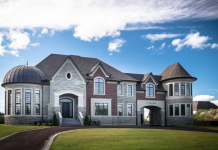 It boasts a main house with 9 bedrooms & 10 bathrooms, Olympic size pool, pool house and a tennis court. 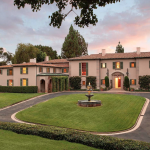 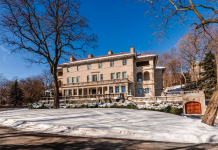 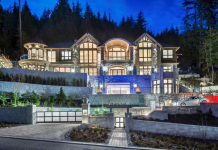 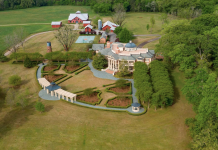 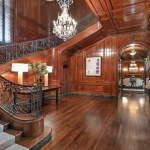 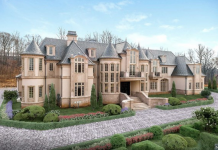 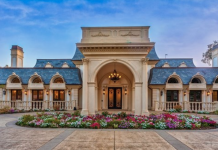 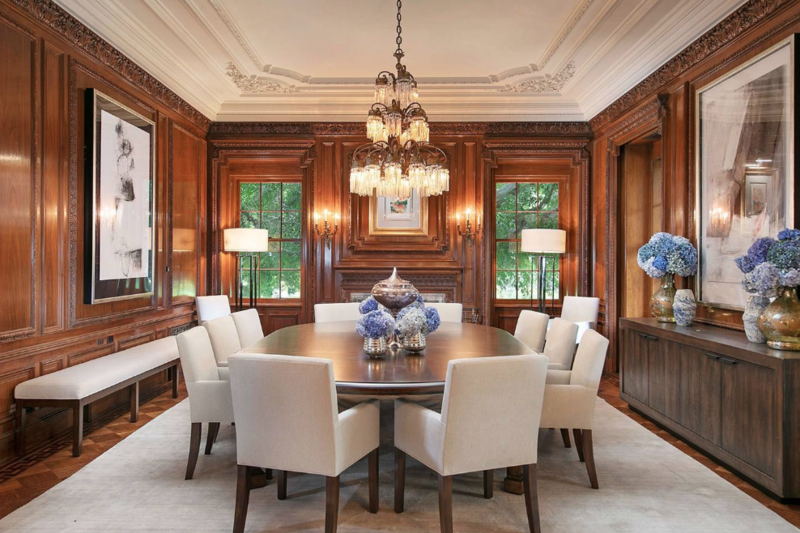 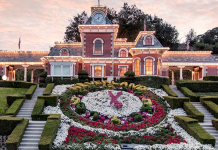 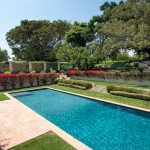 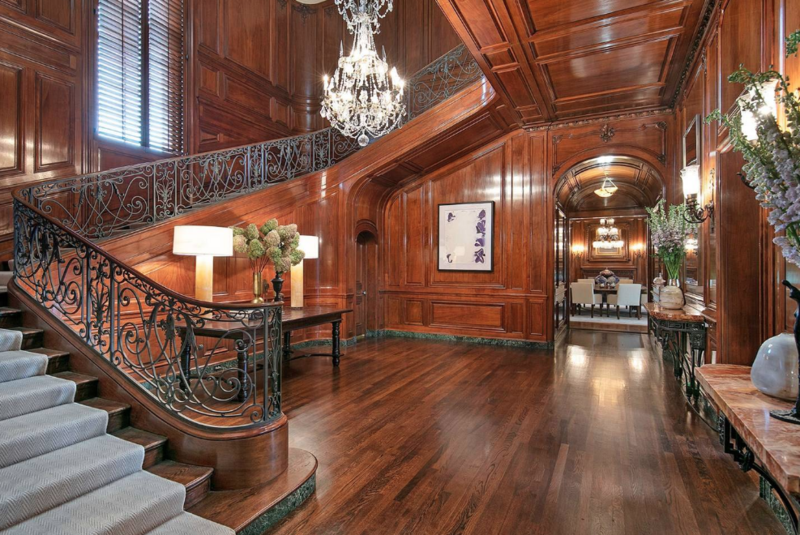 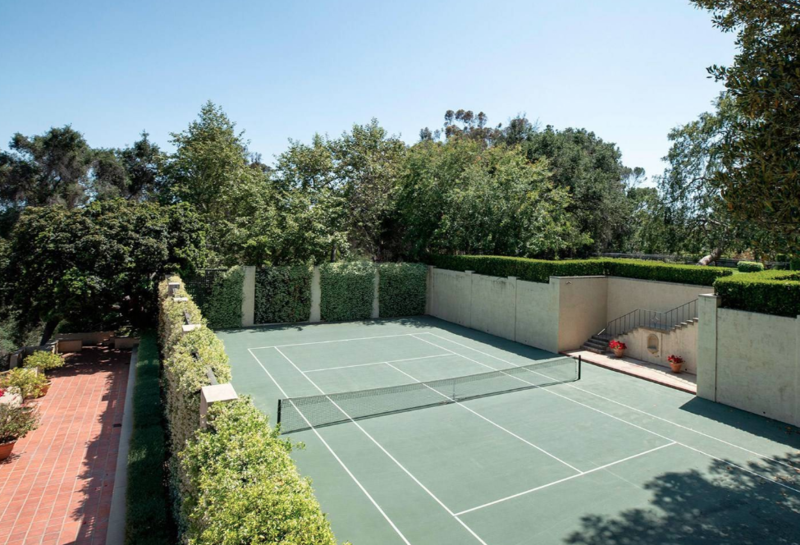 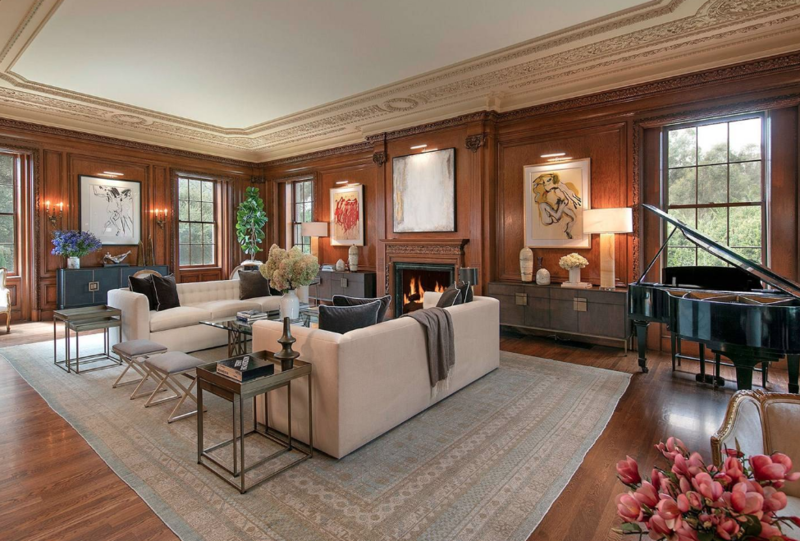 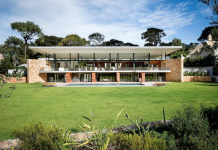 It has been on and off the market for years and is currently listed at $115 million.